Machine vision is currently redefining itself and becoming increasingly integrated with other automation disciplines. Quantum leaps in technology continue to lead to sharp increases in performance and are opening up possibilities for new applications. As a result, the machine vision industry is creating the basis for human-robot collaboration and digital transformation in production. automatica 2018, in Munich from June 19 to 22, provides the ideal platform to learn about the latest developments in this innovative segment. 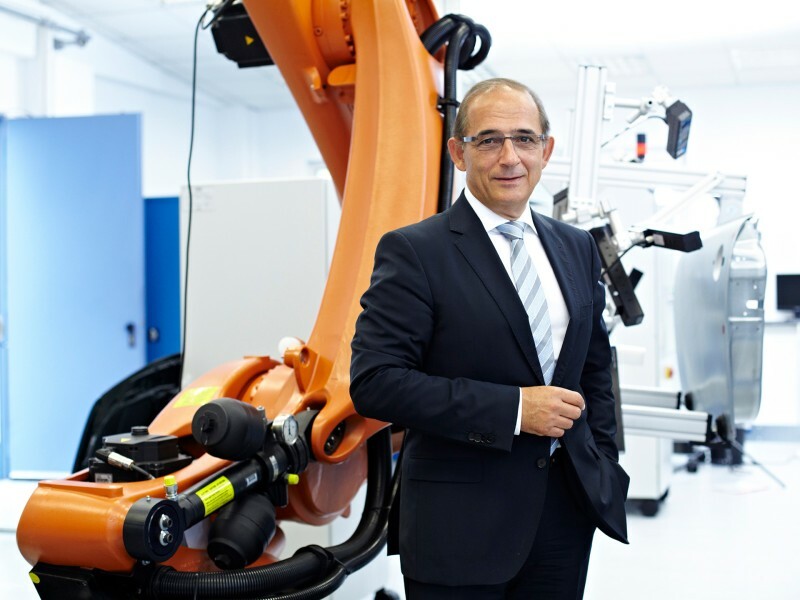 This development is clearly reflected in current market data VDMA—Professional Association of Robotics + Automation: 2016, the German machine vision industry was able to increase its sales by 9 percent to a record amount of 2.2 billion euros. 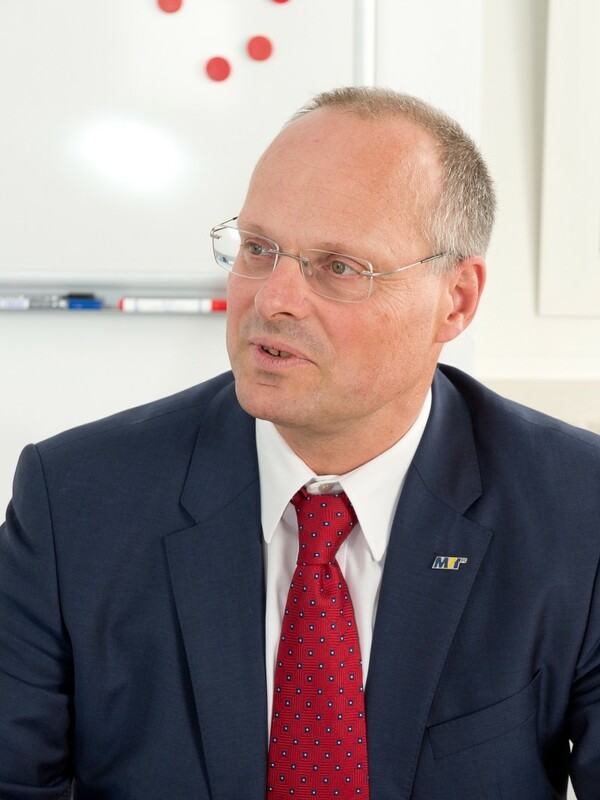 For 2017, the trade association even expects further revenue growth of 18 percent and industry sales of 2.6 billion euros according to the current state of affairs. Numerous technical trends are currently resulting in drastic changes in machine vision and industrial production. Buzzwords such as digital transformation in manufacturing, production assistance systems, the increased merging of automation and machine vision, robot vision, embedded vision, deep learning and 3D machine vision are currently shaping developments. 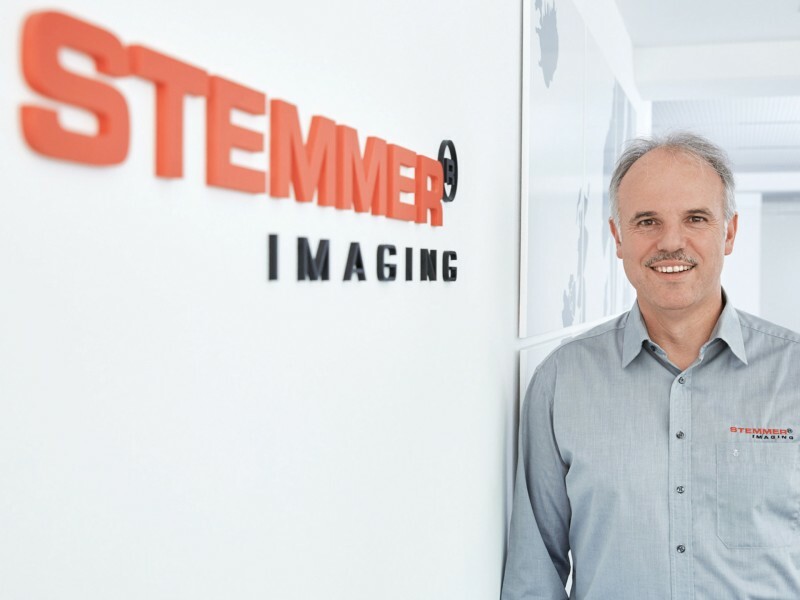 Compact embedded machine vision systems, which are integrated directly into machinery or equipment based on simple camera modules, are among the current hot topics in the industry. With the help of powerful computer platforms with low power consumption, they provide intelligent machine vision in a variety of applications. The automotive sector is considered the most promising application area for embedded vision due to the large number of pieces. 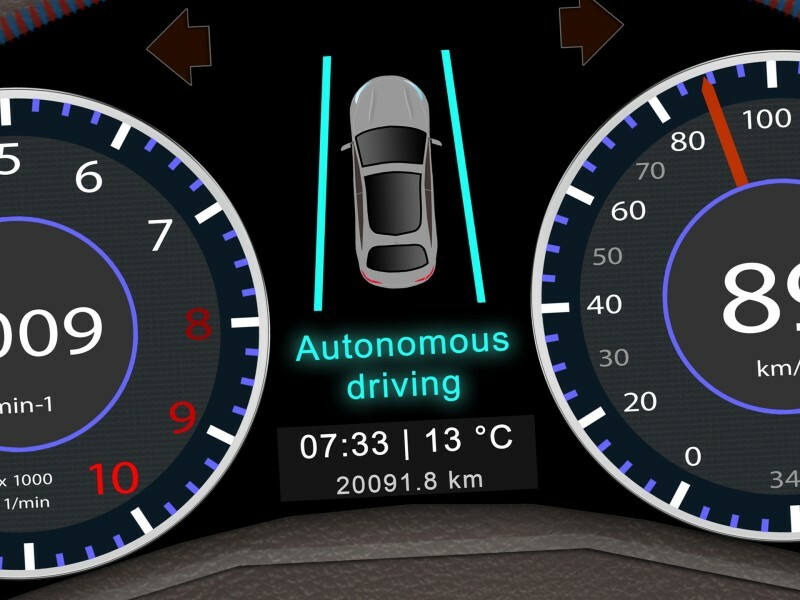 The technology is already used in many modern car models, among other things, in the form of driver assistance systems. 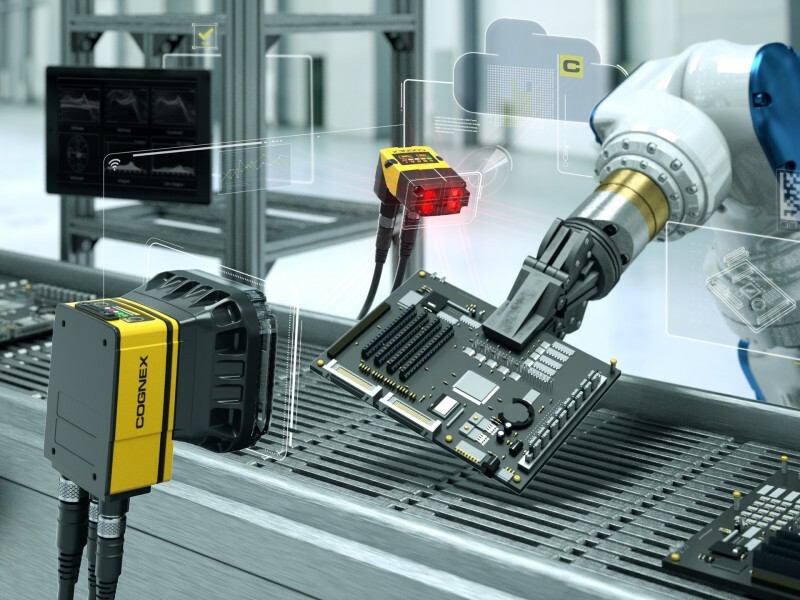 Although the majority of all embedded vision applications cannot be found in industrial production, it is worthwhile for automation engineers to keep an eye on this technology. On the one hand, such systems, for example in the automotive industry, have to be integrated into vehicles and therefore require appropriate processes; on the other hand, automation technology can also benefit increasingly from the performance gains of this cost-effective technology. Another important trend is currently the topic of deep learning. In the machine vision context, this refers to methods of machine learning, in which a system is trained often using thousands of good and bad images to allocate checked objects automatically to learned categories and, for example, to be able to decide on the quality of the inspected parts. As a result, users can solve various classification tasks without the tedious manual adjustment of operators. Among other places, application examples can be found in the electronics industry where testing processes can be automated and accelerated further, in that all possible product defects are learned via a self-learning process and then detected. Even the smallest scratches or cracks in printed circuit boards, semiconductors and other components can be found reliably and defective parts are automatically rejected. These procedures are also used in the automotive industry, for example, to identify tiny paint damage reliably, which cannot be seen with the naked eye, with the help of self-learning algorithms. In the pharmaceutical industry, deep learning enables reliable classification of outwardly similar tablets with different active ingredients. This increases the safety of patients who rely on these drugs. Machine vision systems that work with three-dimensional data of test objects represent another interesting field that has strongly developed for years and has succeeded in making the transition into practical applications in the meantime. This trend is also confirmed by current market figures of the VDMA, which show a substantial sales increase of 28 percent in the field of 3D applications and products from 2015 to 2016. Growing automation requirements such as bin picking or many pick & place applications can only be realized with 3D machine vision. Compact and robust 3D cameras enable increasingly easier integration of this technology. Supplementary object information such as movement data and color information as well as the combination with 2D methods will further expand the applications of 3D imaging in the future. Given the many technical developments, the aspect of ease of use should not be neglected. It should be possible for users, who are not experts in machine vision, to operate future vision systems. This demand for more “ease of use” applies to simple systems, smart cameras and vision sensors as well as to PC-based machine vision systems. From June 19 to 22, 2018, automatica is providing its visitors with an ideal platform to learn about machine vision and current hot topics. The major industry suppliers are going to exhibit in Halls A4 and B5 as well as in the Machine Vision Pavilion (joint booth in Hall B5). Consequently, automatica will present the close relation of machine vision to the topics of robotics, handling technology and software and provide visitors with an overview of automated production of today and tomorrow. 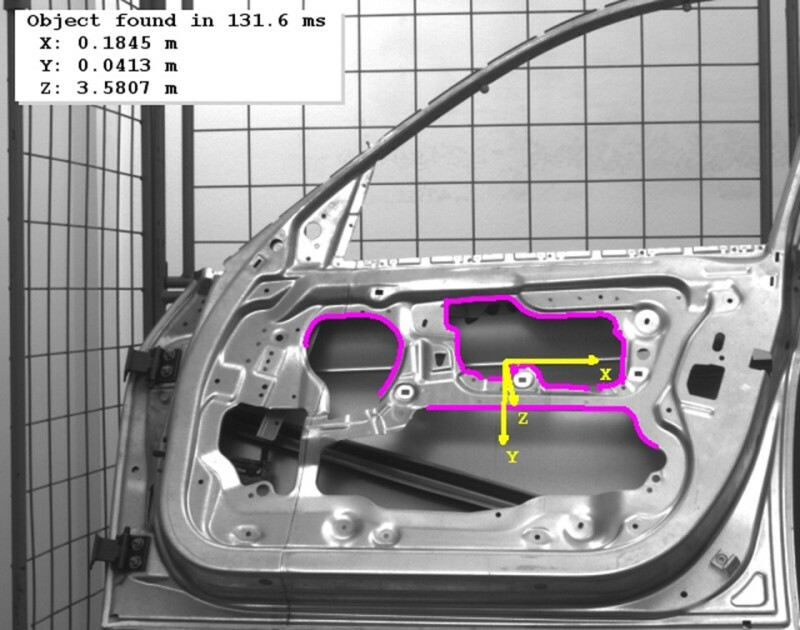 Typical applications for 3D machine vision systems are found, among others, in the automotive industry for the inspection of surfaces, in part recognition, and robot-supported applications such as gripping objects. Embedded vision systems are already being used in many newer model cars in the form of assistance systems, which automatically support drivers in staying in a lane or keeping a suitable distance from the vehicle in front, among other things. The electronics industry is one of the most important application areas for machine vision and robot systems.